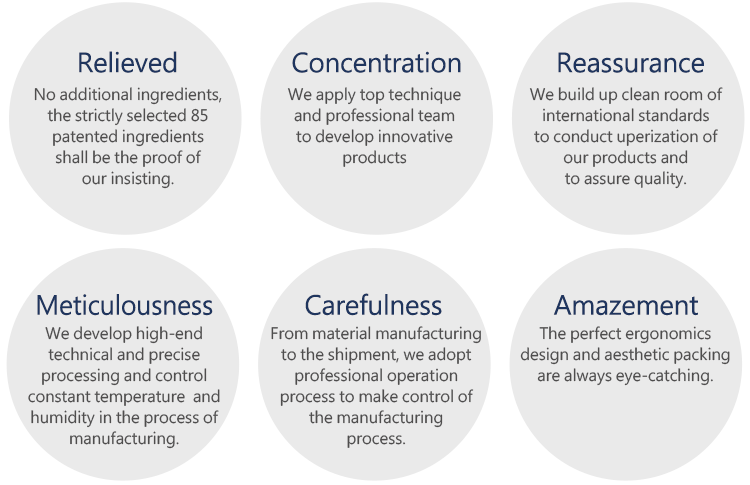 With advanced technology focusing on safety, effect and stability, Shiny Brands Asia-Pacific skincare lab carefully inspects all the products. modern, low allergy,no irritation and made to care for your skin without causing any severe injuries. With advanced technology focusing on safety, effect and stability, Shiny Brands Asia-Pacific skincare lab carefully inspects all the products.Products features of all series are with high purity, high quality, high effectiveness, high activeness, high absorption,modern, low allergy,no irritation and made to care for your skin without causing any severe injuries. 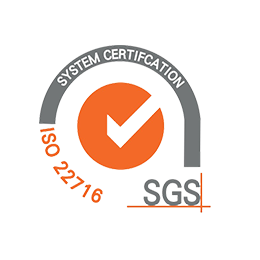 Our products are awarded with Taiwan certifications such as SGS, SNQ, GMP and Halal. All the products have been under strict control for providing stable and excellent quality. 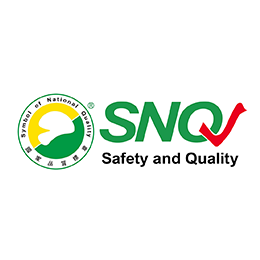 Our products are awarded with Taiwan certifications such as SGS, SNQ, GMP and Halal.All the products have been under strict control for providing stable and excellent quality. 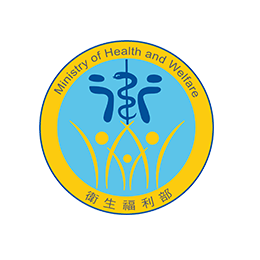 With the strict and professional scientific inspection, the Institute of Biotechnology and Medicine Industry recruits experts to screen the best biotech, medicine and health food. 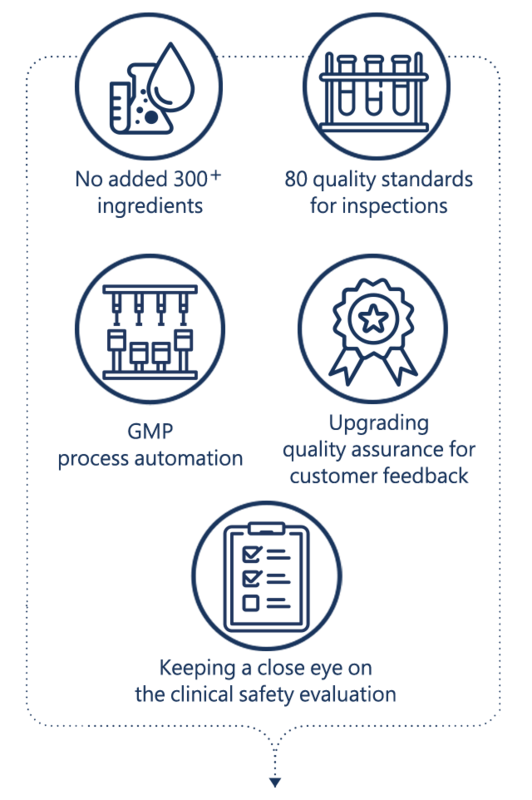 Passing the Ministry of Health and Welfare inspection, it stands for “Good Manufacturing Practice.” It particularly emphasizes the independent management for the product quality, sanitation and safety in the manufacturing process. 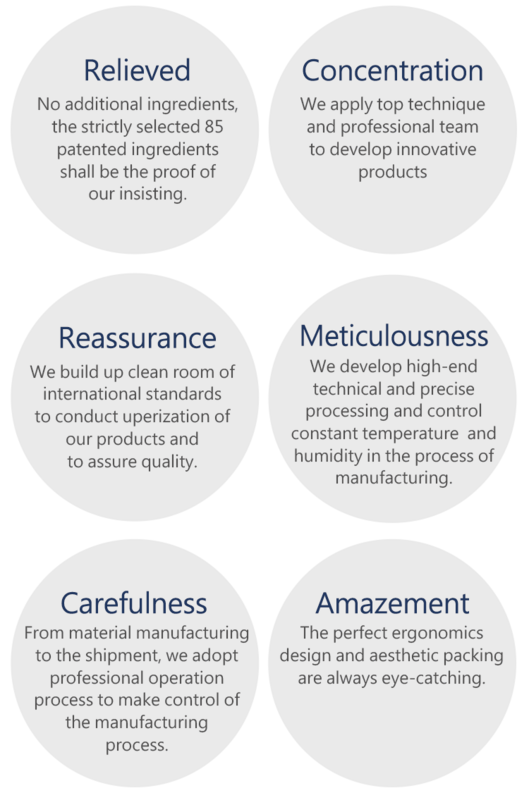 ISO 22716 is an international standard for the manufacture of fine cosmetics and regulates the quality and safety of all aspects of export cosmetics. It is verified and issued by an international certification body. 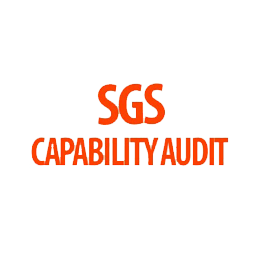 The SGS Audit Assessment is an independent notary assessment of the manufacturer’s manufacturing ability, product management, social responsibility or health and safety capabilities through professional audits.